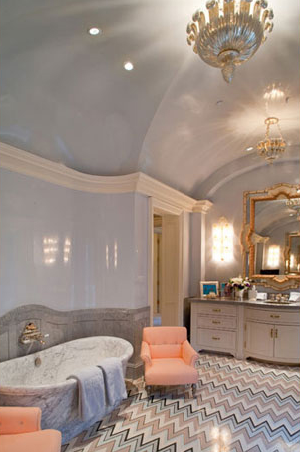 When I saw this gorgeous bath my jaw hit the deck - that missoni-esque floor is to die for and works fantastically with the marble tub and peach chairs. 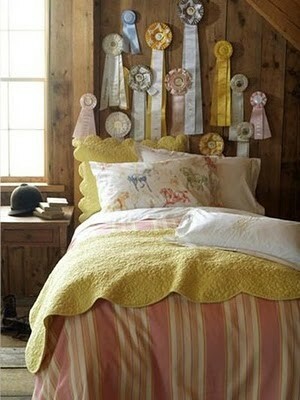 My inner, horse obsessed, child wants this room. 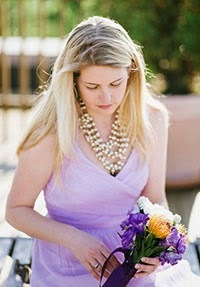 I'm loving the vintage pastel show ribbons. My own collection of show ribbons are all garish primary colors better suited to a boy's room. Bah! My adult self is more inclined towards this dreamy bedroom. Loving the drama of this image - it would make a fabulous photograph! I included this image even though I'm unsure about it; do I like it, do I hate it? At first a felt wow! 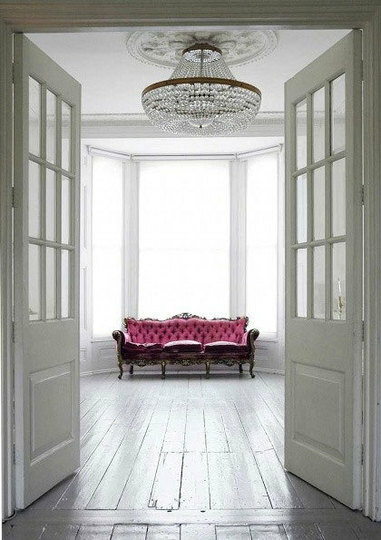 how glamorous but then it started to give me a more Miss Havisham vibe...thoughts?